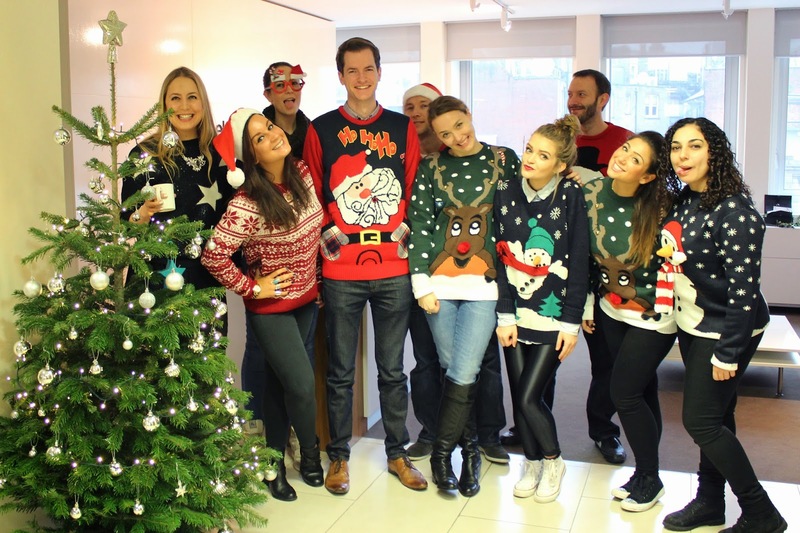 Meg's Boutique: Happy Christmas Jumper Day! What winter woolly did you sport today? All of your jumpers look amazing!! 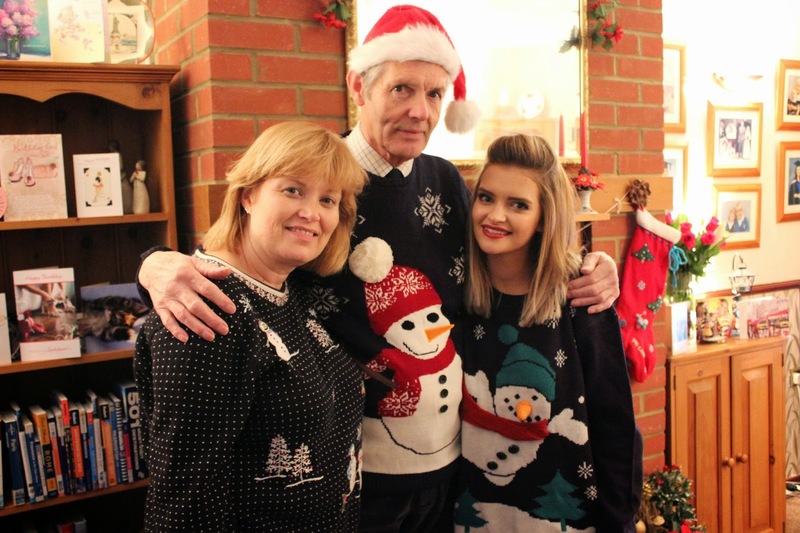 Your Christmas pudding jumper is so cute! Love the little white bobble detailing. I wish I took part in this day!